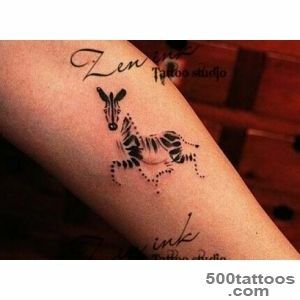 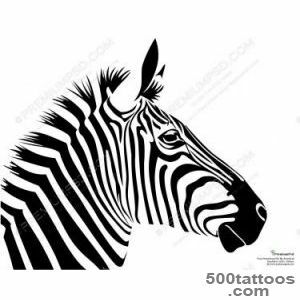 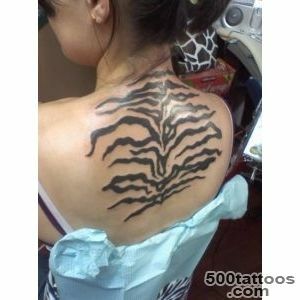 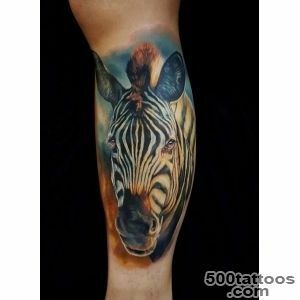 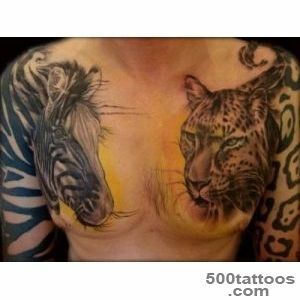 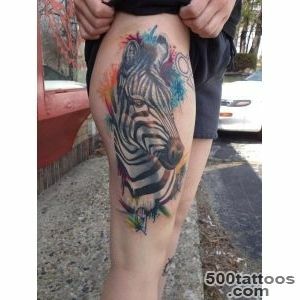 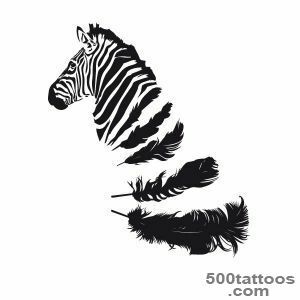 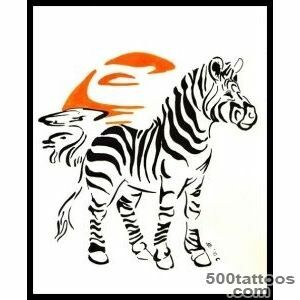 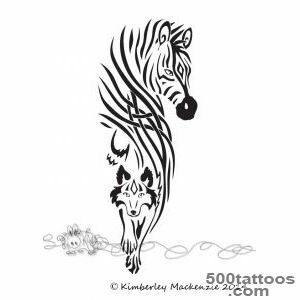 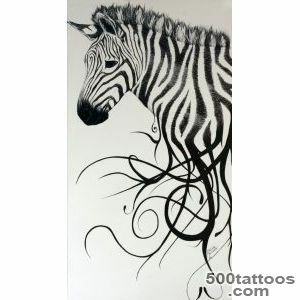 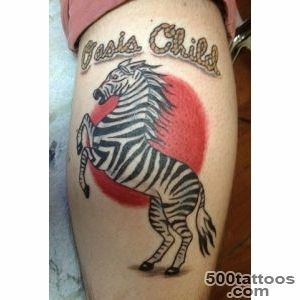 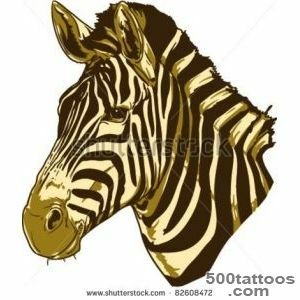 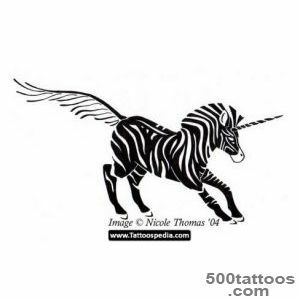 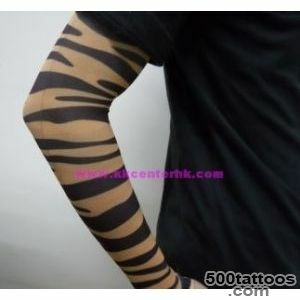 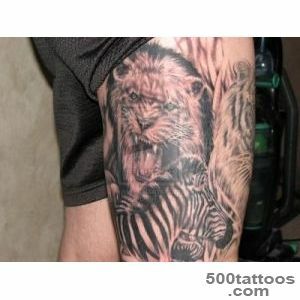 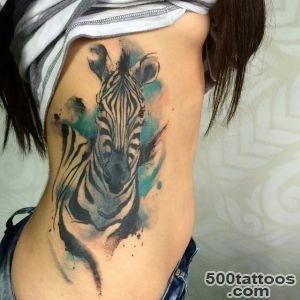 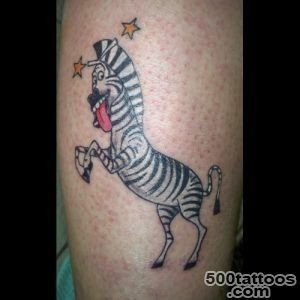 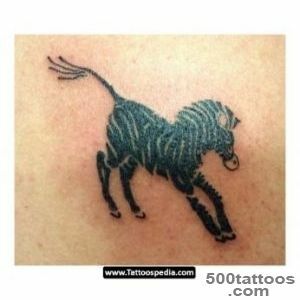 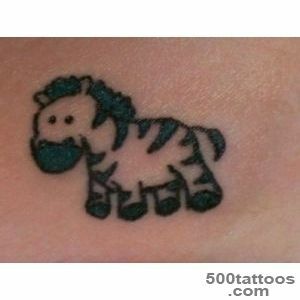 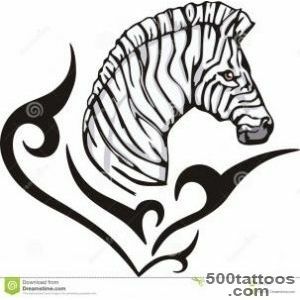 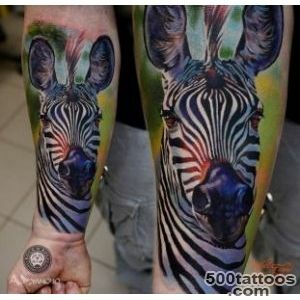 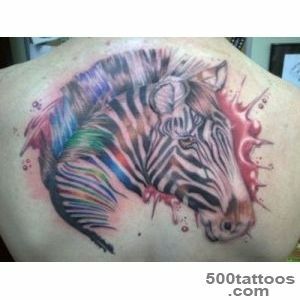 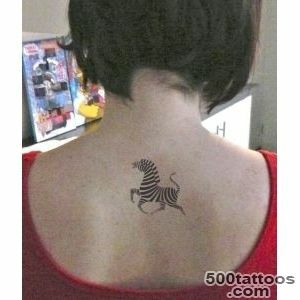 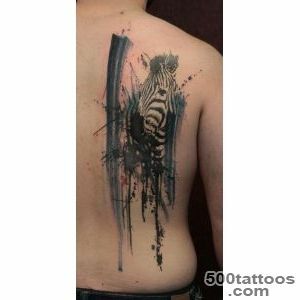 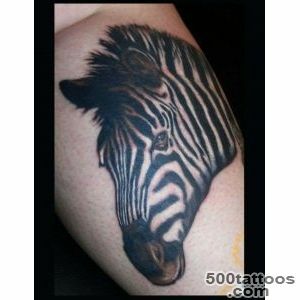 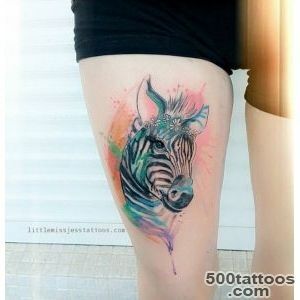 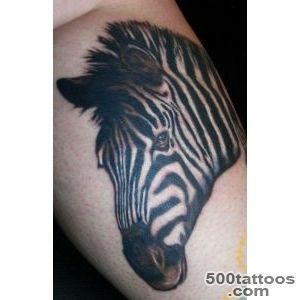 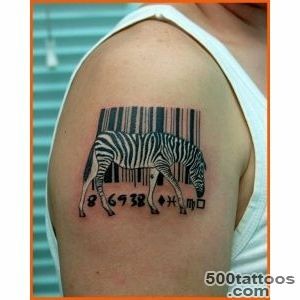 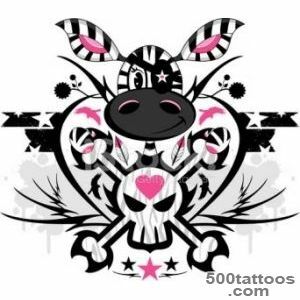 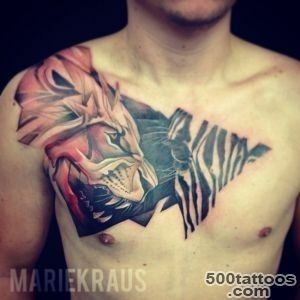 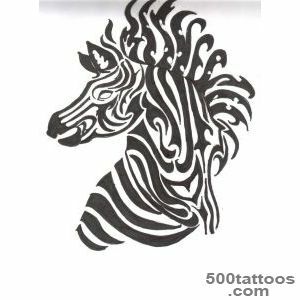 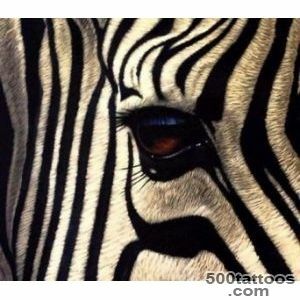 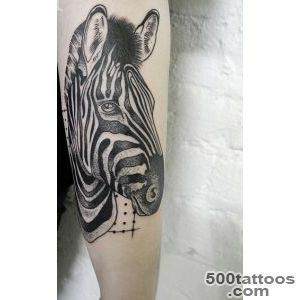 Tattoo with a zebra looks very clearly and effectively, and therefore the person who decided to make himself such a figure should be very bright and unusual, who knows how to make something extraordinary out of seemingly ordinary things. 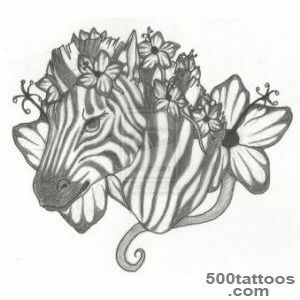 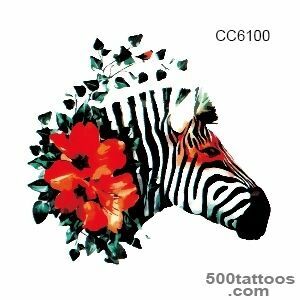 This may be the designers, inventors, or just creative people who love to improve and beautify life.Zebra symbolizes the ability to safely treat the temporary difficulties, it is no wonder in her coloring involves two colors - white and black. 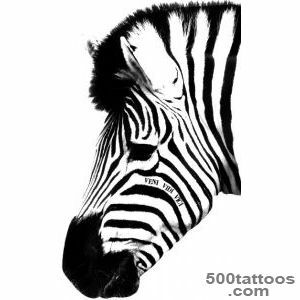 Zebra says - all the difficulties are temporary, and the black stripe is bound to come white, so you should not lose his mind and sad. 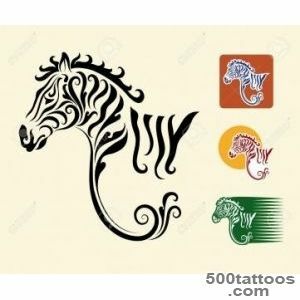 In this world, because everything changes and good changes badand the place of failure and sadness come joy and luck. 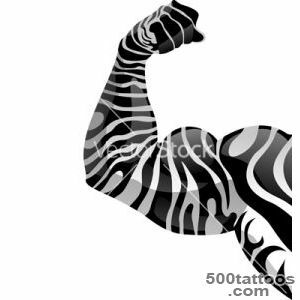 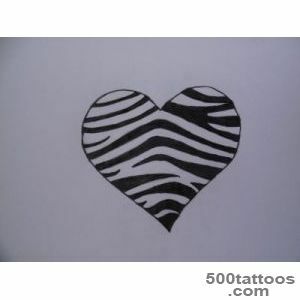 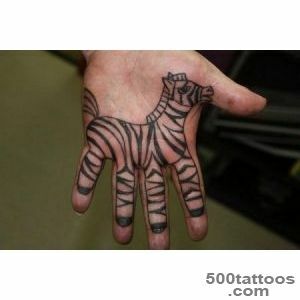 In men, even zebra stands for loyalty to the family, zealous attitude to their property.